2012 has been the year of the BB cream but my attitude to them so far has been a little bit ‘meh’. Oh I like them well enough in theory, but in practice? My skin just hasn’t been good enough for the low levels of coverage these creams typically provide. 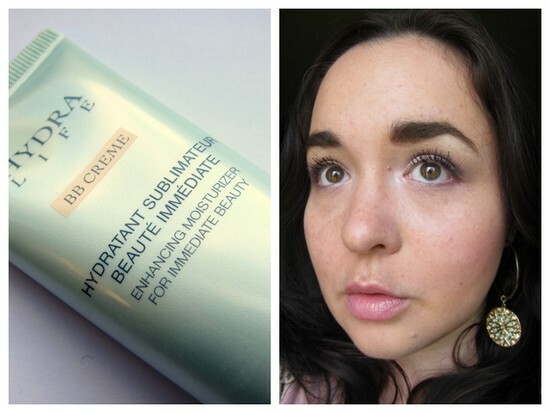 (Jump to the BB Cream category to read about the zillions of BBs we've reviewed). And then Dior changed everything. Instead of the sheer finish I was expecting, the coverage is brilliant – it does a great job on spots, red marks and dark circles - but at the same time, it’s natural looking, with a real skin finish. Real, but better – my complexion looks fresher and more even-toned, with just a hint of glowy radiance. And then there’s the skincare benefits, too. 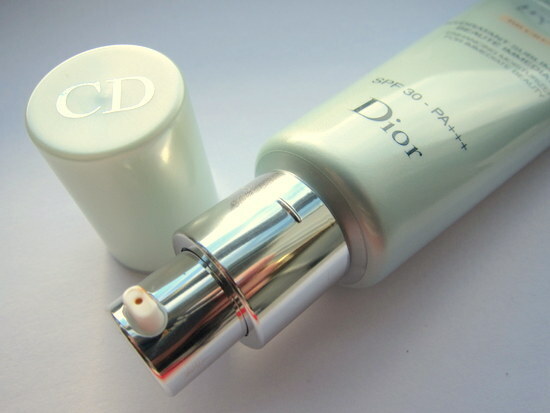 There's the antioxidants and SPF we've come to expect from this type of product - here, you get SPF30 PA+++ protection, which is decent - but this is also infused with Dior's Hydra-Life serum. The star ingredient , mallow water, is interesting - it's said to stimulate cell renewal and plump and protect the skin. Consistency wise, this is thinner and more fluid than other BB creams I’ve tried. The pump – another plus – dispenses enough product for a full face, and it spreads evenly and blends nicely into the skin. It somehow manages to be mostly matte on my oily bits and hydrating on my dry bits, and it stays put all day, to boot. Please excuse the big spot on my chin! I'm also wearing the NYC eyeshadow and Essence lip gloss from this post and the new Lancome Hypnôse Doll Eyes mascara in Violet Envoûtant - fififinx wanted to see this in a FOTD, so this one's for her! Just in case there’s any doubt, I love this. But it’s not perfect by any means. It comes in just the one shade which we’re told will adapt to all skintones, but if you’re very fair or very dark, I’d have my doubts. And it’s ideal for my combination skin but if you’re on the oilier side, you might not fare as well. But the biggest problem with this product is the price, which I know will put a lot of people off. At €54.50, it’s easily the most expensive BB cream I’ve tried. But it's also the best I've tried, by far and away, and if we ever get a summer, this is exactly what I want to be wearing. 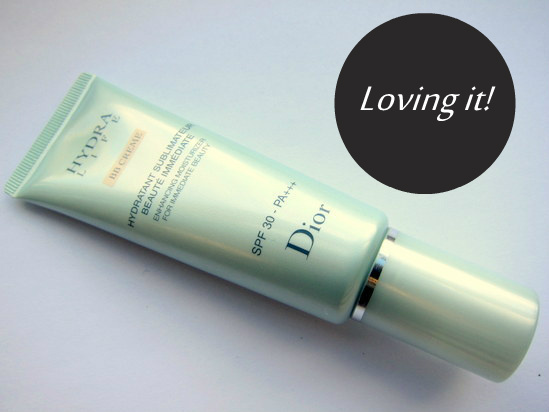 This is out now - have you tried it, or anything else from Dior's Hydra Life range? Rate it in the comments! From scarlet woman to golden girl!